Shirley Mae Mearite, affectionately known as “Louie” transitioned into eternal rest on Friday, February 16, 2018. She was born on November 17, 1940 in Dillion, South Carolina to the late Mary Stella and Willie Davis. Shirley was educated in Dillion County Public Schools. She worked at Image Carpet for over 30 years. She was a very hard and dependable worker. 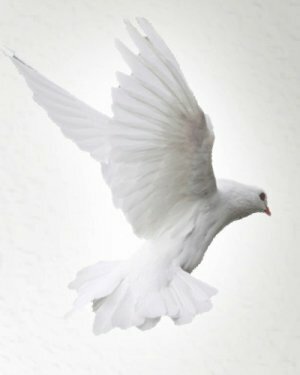 Shirley met and was joined in holy matrimony to Calvin Mearite at an early age. To this union seven children were born. Louie was a loving and devoted wife, mother, grandmother, sister, aunt, and hilarious friend to many. 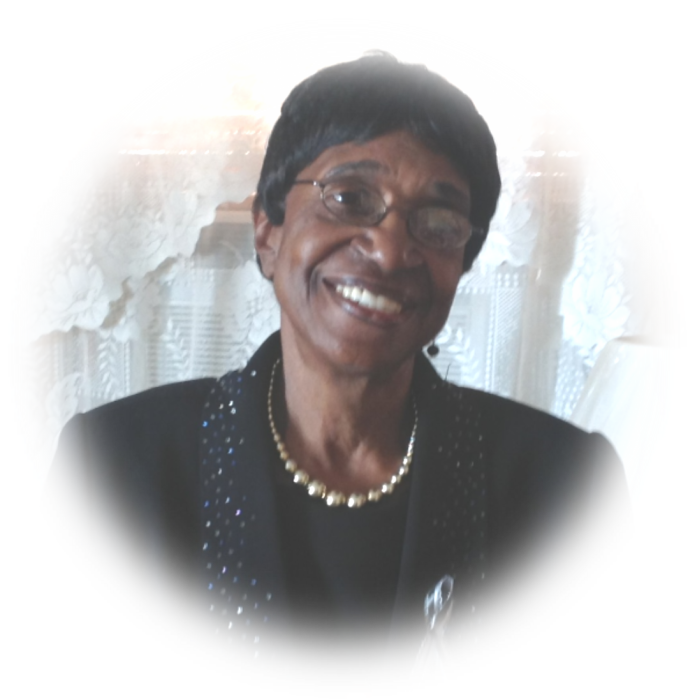 At an early age Shirley joined Minturn Grove Missionary Baptist Church. Shirley was an active member of Minturn Grove until her health failed her. She was a true woman of God. All that she went through, she never lost her faith. Shirley was preceded in death by her parents, Mary Stella and Willie Davis, husband, Calvin Mearite, a daughter, Mary McKellar, three sisters, Wilhelmina McCall, Charlene Bethea and Bertha Leach, two brothers, Willie Davis and Levern Davis. Shirley leaves to cherish her precious memories ,her children, two daughters, Annie Davis of Virginia, and Pearlie Mearite of Dillon, South Carolina; four sons, George (Annette) Davis of High Point, NC; James (Sheila) Mearite of San Antonio Texas; Cleveland (Trina) Mearite of Lumberton, NC; and Ronnie (Sadie) Mearite of Fair Bluff, NC; one daughter-in-law, Annie Ullah Davis, one son-in-law, James McKellar of Dillon, South Carolina; two sisters, Annie Leach of Dillon, South Carolina; and Roberta (James) Pernell of High Point, North Carolina, one brother, Roosevelt Davis of Dillon, South Carolina; twenty-four grandchildren, and twenty-nine great-grandchildren, a host of nieces, nephews, other relatives and friends.